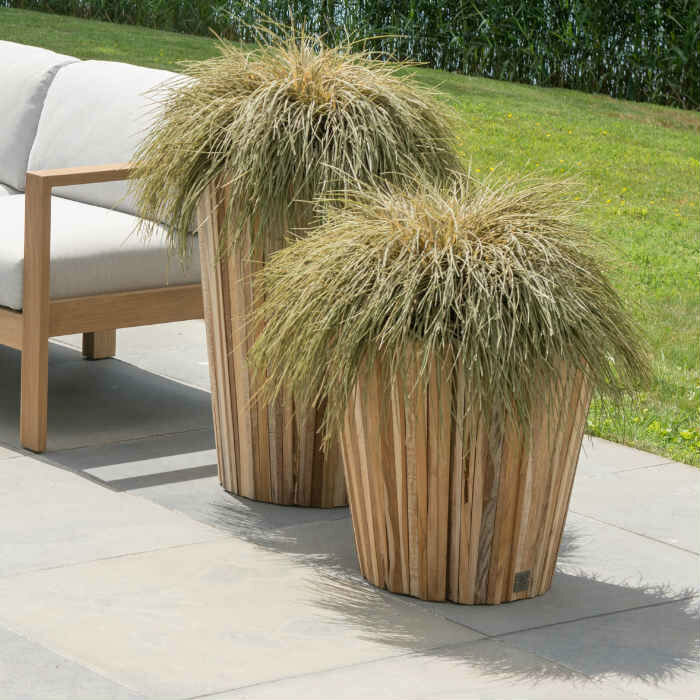 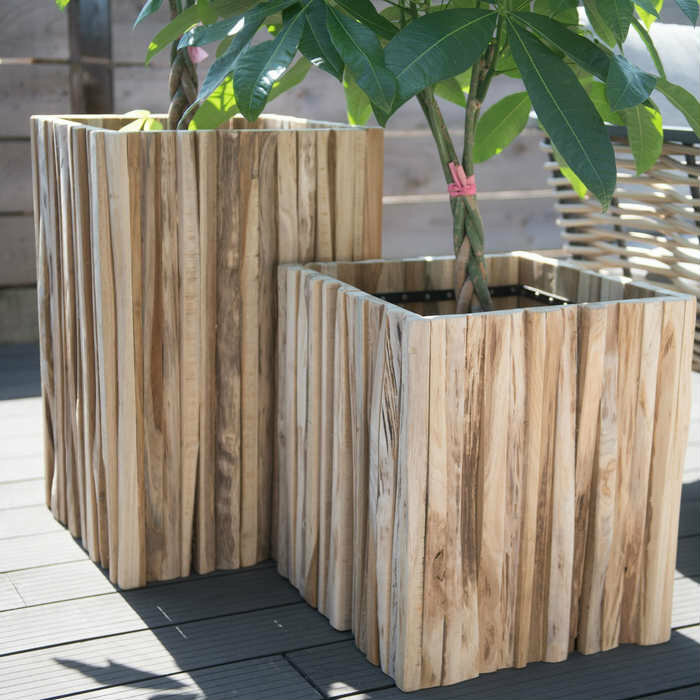 Miguel teak Planter square is made of teakwood and measures 45 x 45 cm. 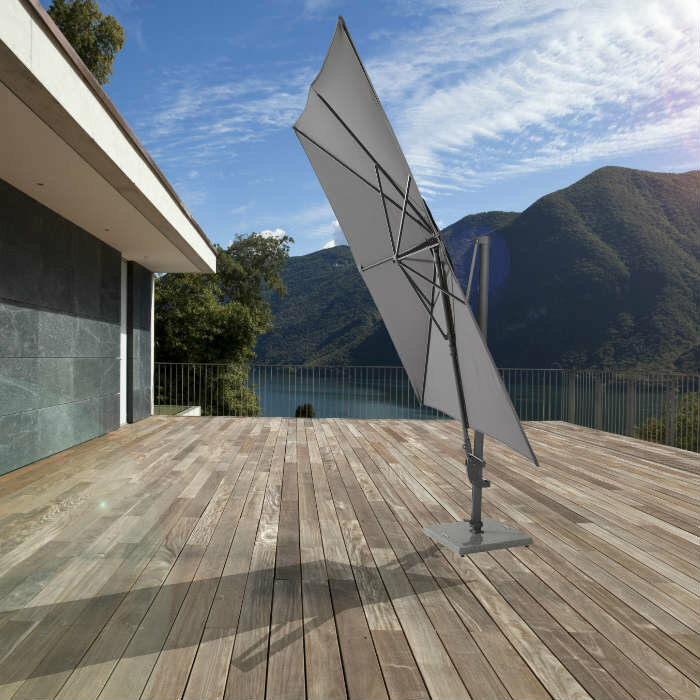 It is available in two heights and gives your terrace atmosphere. 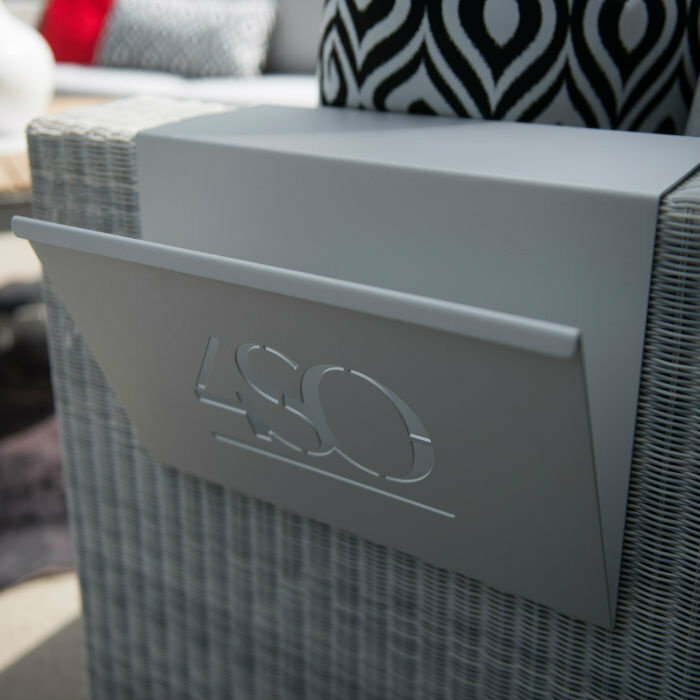 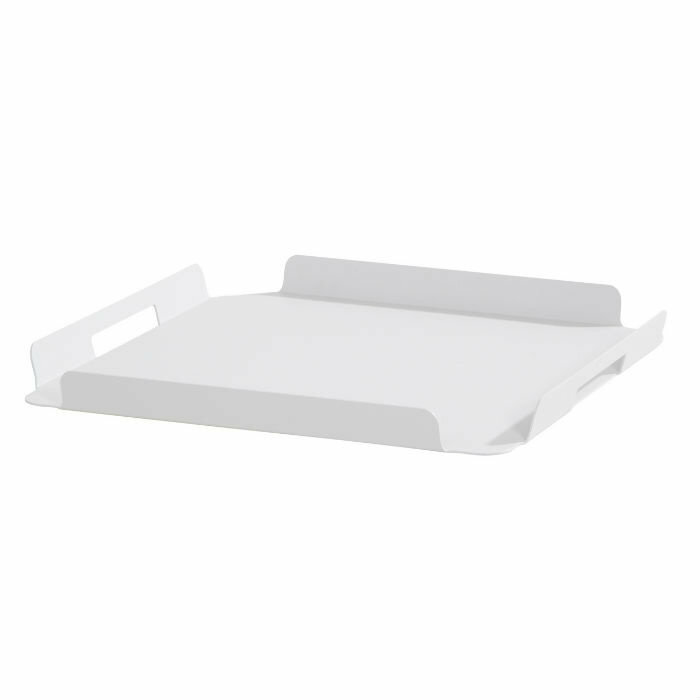 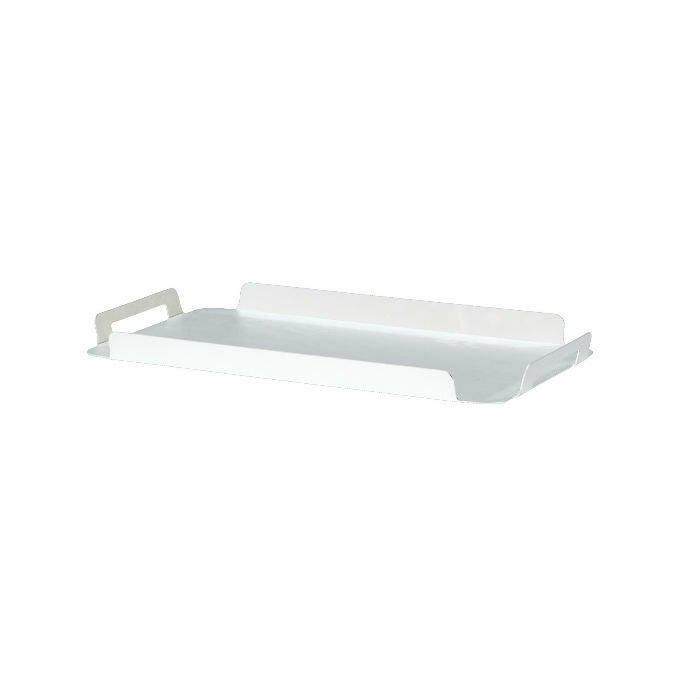 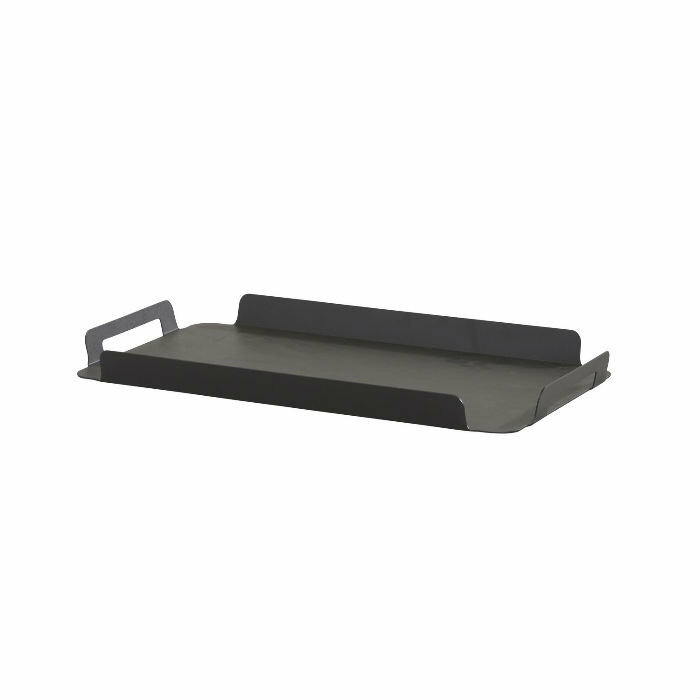 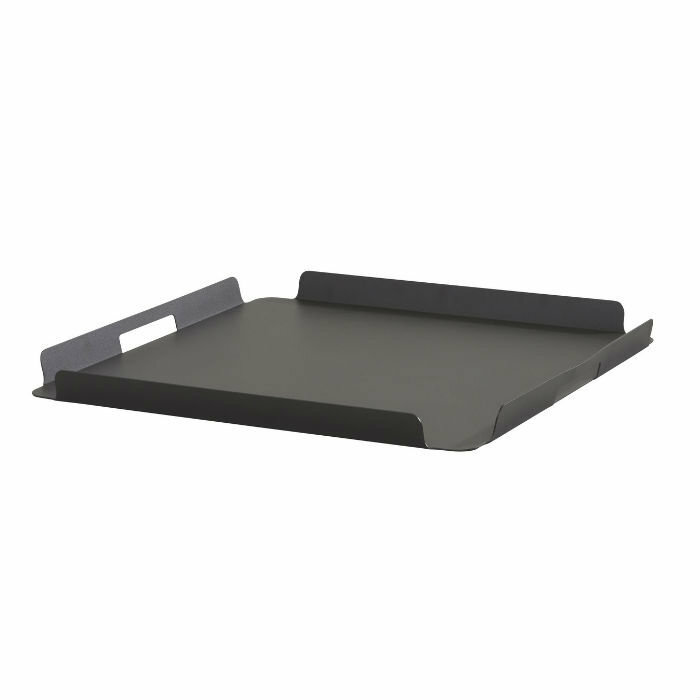 Maya tray is made of aluminum and is available in medium and large. 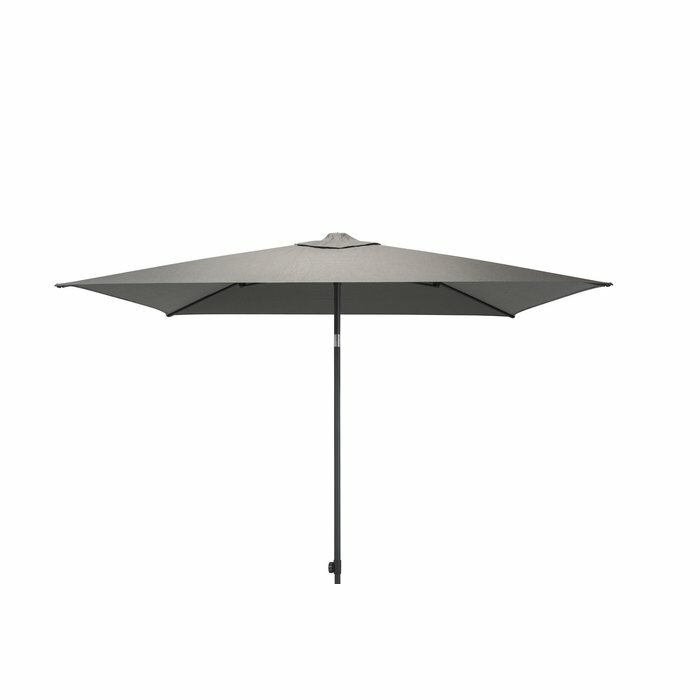 Depending on your style you can choose the color white or anthracite.